Having a child often means long sleepless nights and tiring days, and the difficulties increase when you have not only one but two babies. It seems that Meghan might get to see how this is in real life since rumor has it that the Duchess is expecting nothing less than TWINS!! So, is it possible for Meghan Markle to have two babies Sussex? Can we know for sure? The answers to these question and so much more surrounding the double pregnancy, including the genre of the babies, are all in this article. Don't wait any longer and check it out! 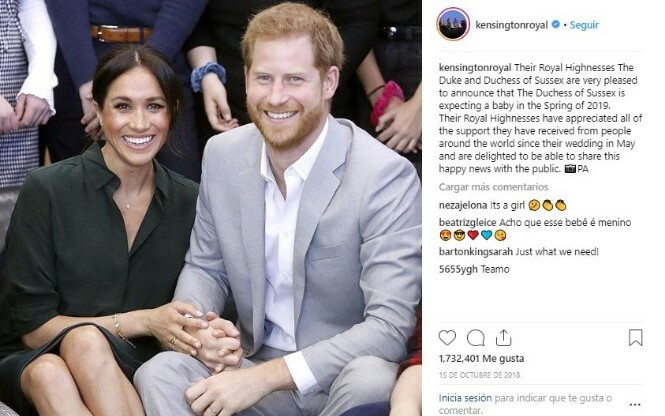 As you might know already, the Duke and Duchess of Sussex announced they were expecting their first child on October 15 last year. Since then, the eagle-eyes of the world have been following every step of the pregnancy. But now that we're only a few weeks away from the arrival, it seems that Meg's baby bump keeps on growing. 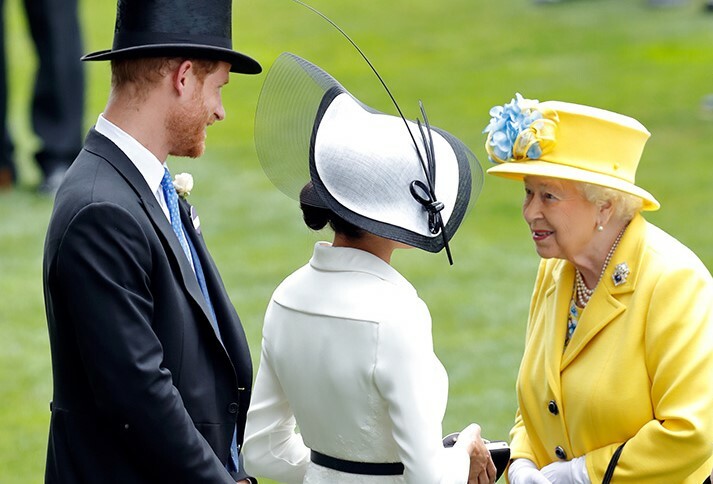 This sparked the speculations from royal fans that the mother-to-be might have two babies instead of one inside her belly. But we also have some other clues that suggest people might be right about it, although no official statement has been issued so far. 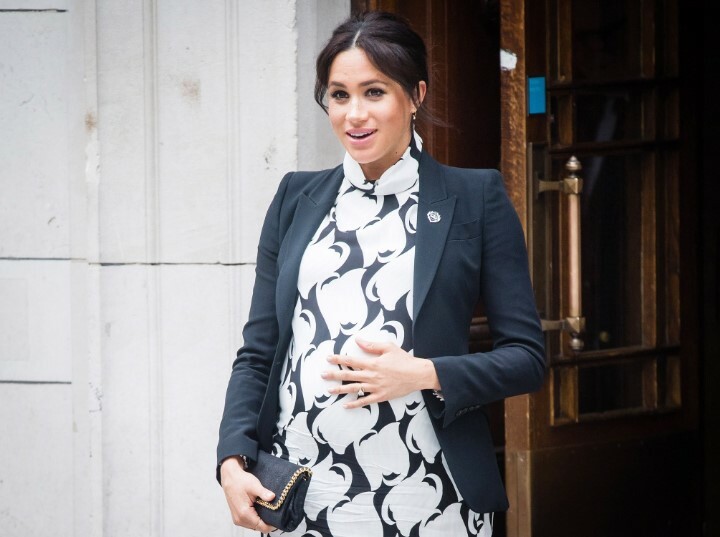 Cosmopolitan spoke to the expert and practicing midwife Lesley Gilchrist who give some insight about Meghan's bump size. "Having been a midwife for over 16 years and seen and encountered countless pregnant mums, Meghan has consistently carried a larger than expected bump, suggesting she could be expecting twins." She furthered explained that first-time moms often have smaller bumps due to muscle memory. With subsequent pregnancies, this is different because the skin of the abdomen and the muscles give more easily, but this is not Meg's case. Angela Mollard, a royal commentator, told Express something similar about the twin rumors. Mollard said that a multiple pregnancy was a high possibility, particularly considering that she seems very big these days. However, she noted that if that was the case, they might have already announced it since it is difficult to keep on saying "our baby" if they know they are having two. Lesley also told Cosmo that the Duchess' traveling itinerary gives us another clue to rejoice on two royal babies soon, but you may need a calculator for this one. The last air travel that Meghan had that we know of was in February when she went to NY for her baby shower and then on a trip to Morocco. The official recommendations that the Royal College of Obstetricians gives to noble pregnant women is to avoid air trips after 36 weeks for single pregnancies. And considering Meghan confirmed she was around six months pregnant in mid-January, this means about 28-30 weeks of gestation. The question now is why she got her final voyage way earlier than recommended. And perhaps, the answer might be because she's carrying twins. The Royal College's advice for multiple pregnancies is to avoid traveling after the 32 weeks, which matches better the flight dates we know of Meg. 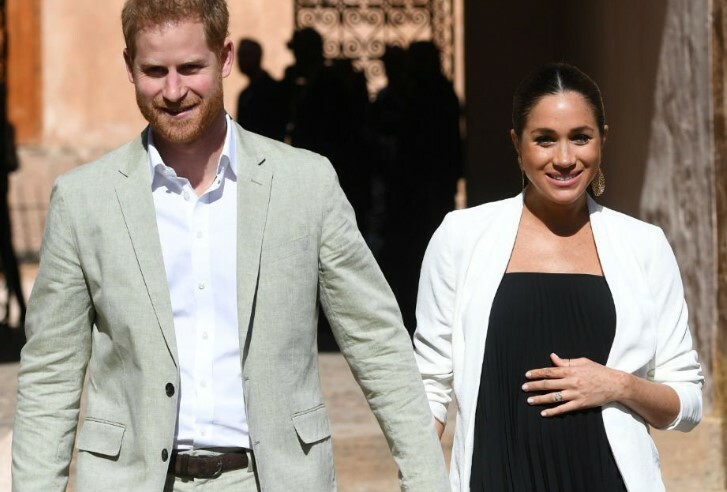 During the Duke and Duchess of Sussex' royal tour to Morocco, the mother-to-be herself may have given a tip-off about twins. She was having a talk with Chef Moha at one of the engagements when the chef told her he would be pleased to cook for her again on her next visit to the country. 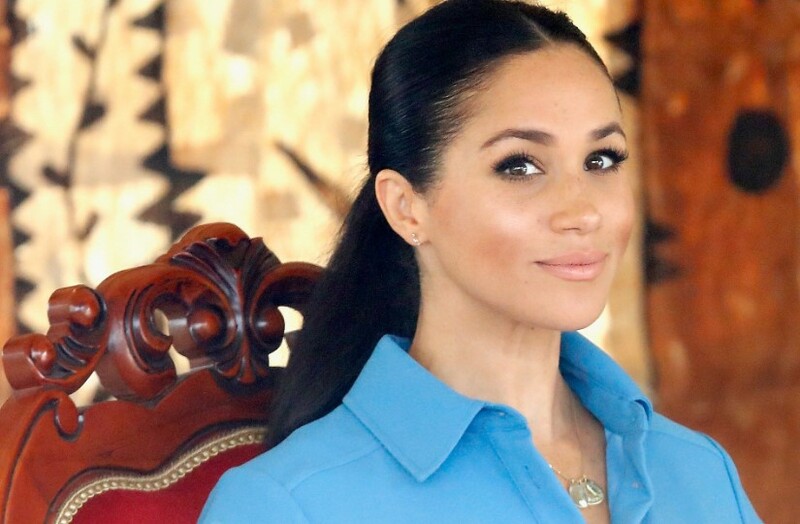 In a video captured, Markle replied, "Yes! The whole family next time" looking down at her bump. Her comment triggered speculation on the social networks as "whole" could suggest more than one baby. Why didn't she say "the three of us" or something similar? Somewhat fishy, right? 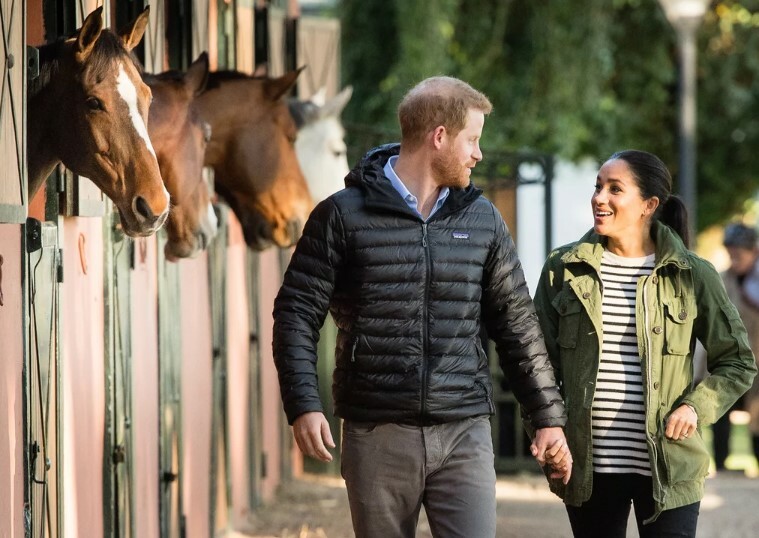 There has been even a big move in bets as bookies also believe Duchess Meghan might welcome a double act. It all started in November last year, only a couple of days after the official announcement was made. According to Cosmo, betting company Paddy Power got such a whirlwind of bets for twins that they stopped any further bidding. 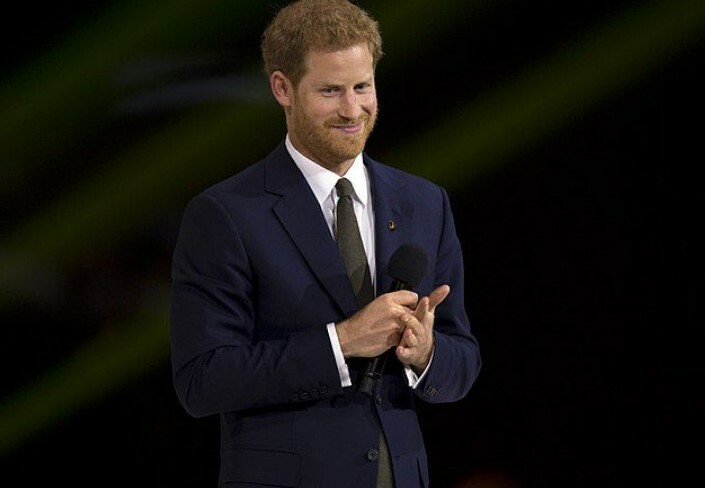 "There were a few rumors circling around that Meghan Markle and Price Harry were expecting twins." Alger added that they went 10/1 on it occurring at the start of the year. Nevertheless, the online bookmaker had to cut the price in half thanks to the plenty of support on the lovebirds having a double pregnancy. And as the old saying goes, when there's smoke, there's fire. Even scientific studies could back up the idea of welcoming baby Sussex x2. As Express reported, researchers at Vrije University Medical Center in the Netherlands asserted that older females are more prone to have fraternal twins because they have higher levels of follicle-stimulating hormone. Professor Roy Homburg of the university's division of reproductive medicine explained that the study compared 507 women who were between 24 and 41 years. The findings showed that females in their 30s were more likely to prepare more than one egg every menstrual cycle compared to those in their 20s. The patterns were even stronger in ladies aged 35 and older. In other words, if a woman releases more than one egg per cycle, there's a higher likelihood that both eggs are fertilized and thus conceive fraternal twins. 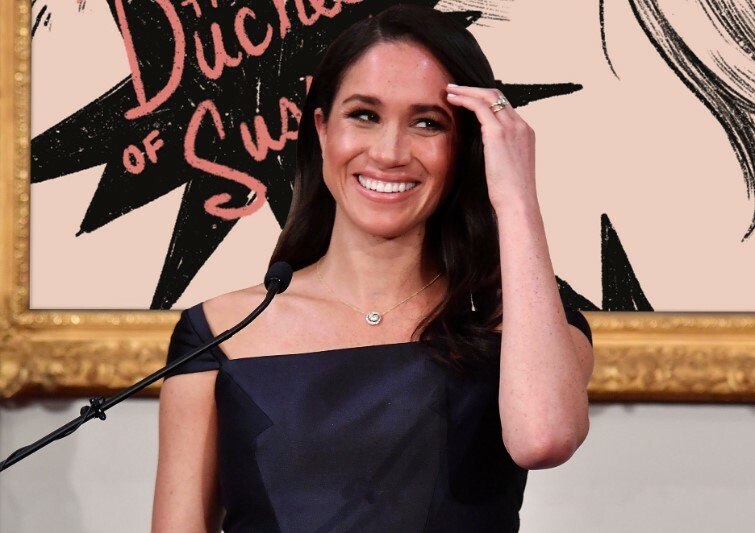 The Duchess of Sussex is 37, which means she could match the results of the investigation. And if scientific studies are not enough, we also have the genetics running in the British royal family. As New Idea stated, Harry's family on his mother's side has a history of twins. His uncle Charles Spencer, Princess Diana's brother, has identical twin daughters. Furthermore, the red-headed Prince's maternal great-grandfather, Edmund Maurice Burke Roche, was himself an identical twin. However, the arrival of two babies could be a momentous event as they would be the first set of royal twins in almost six centuries! Isn't it cool? According to New Idea, it is believed that the announcement of the double trouble was during Christmas time, although the Sussex lovebirds might have found out before. As an insider stated, Markle was allegedly feeling a bit under the weather and went to have a checkup. It was then when she found out she was expecting twins. 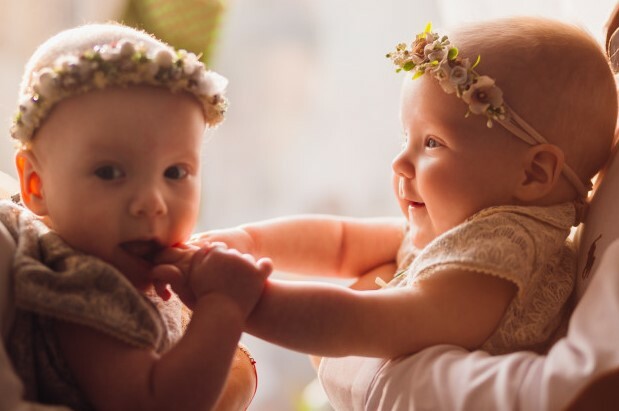 After discovering two bundles of joy instead of one, she couldn't contain her excitement and immediately told the news to the Queen, who allegedly offered her congratulations. After that, she let the whole family known at Christmas time. 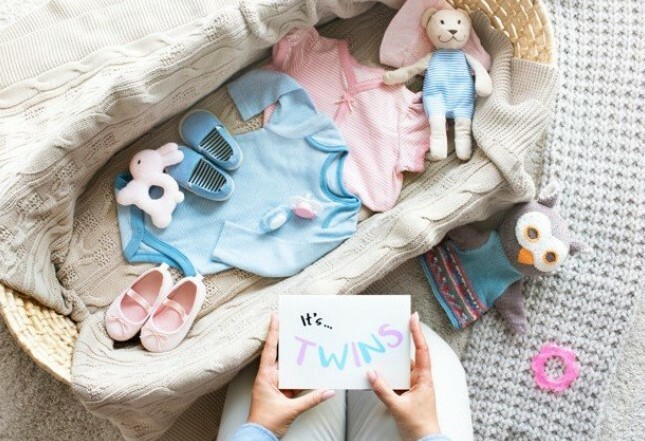 The rest of the world was tipped the news when a member of the royal household suggested that the nursery items must be double and in pink color. This means that should Meghan have twins; they could be girls! Of course, we don't want to disappoint you. But there's only a way to find out if this is true, and that's waiting until the Duchess gives birth. 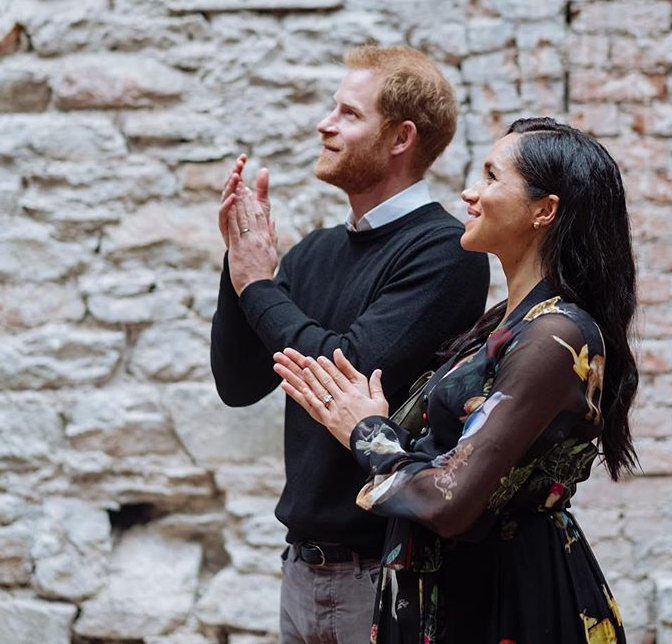 Luckily for us, the waiting time should not be longer, but do you think Meghan Markle is indeed expecting twins? Go down to the comment section and share your thoughts on that. But stay tuned because we never know when the long-desired arrival might come! Till next time!